The Edison & Ford Winter Estates is expanding its education program for children to include a unique workshop which combines history and some of the Edison family traditions at their Winter Estate in Fort Myers. Etiquette at the Estates include a series of one day (two hour) lessons in timeless etiquette and social skills. Etiquette runs steep in tradition and one of the first “torchbearers” of etiquette in southwest Florida was Mina Edison, wife of the legendary inventor, Thomas Edison. Historical records in the Edison Archives show that Mina Edison was a gracious hostess and was very interested in the well being of children and the community. She was frequently joined in her community activities by Clara Ford, wife of the equally legendary businessman and inventor, Henry Ford. Children will gather at the Edison Caretaker’s house for a two-hour lesson in good manners. 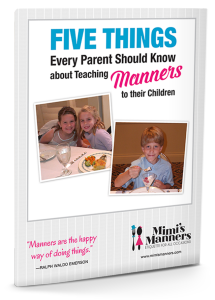 This class teaches children proper introductions, handshakes, and dining etiquette during a three-course meal. 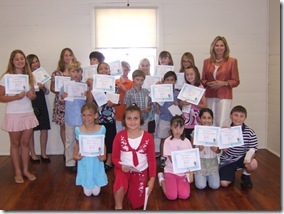 Each student will receive a workbook and certificate of completion. Cost: $40 Estates Members, $50 Non Members. Registration is required. For more information, or to make your reservation, call 239-334-7419. Teens will have the opportunity to practice their dining skills while learning proper etiquette of modern “inventions” including email, cell phones and text messaging. Students will also learn the importance of handshakes and good job, dating and other important social skills. Cost: $40 Estates Members, $50 Non Members. preparing, serving and enjoying tea. Hats are encouraged and a prize will be awarded for the best hat representing Mina Edison’s generation. Cost: $40 Estates Members, $50 Non Members. The classes will be taught by etiquette expert Suzanne Willis who has been teaching similar classes throughout the nation. Ms. Willis is a graduate of the Protocol School of Palm Beach, is a Fort Myers native and former Queen of the Edison pageant of Light. Ms. Willis created her etiquette classes in honor of her grandmother, Florence “Mimi” Black, a resident of Fort Myers for more than 70 years and charismatic member and officer of the early Edison Home Advisory Board. Ms. Willis remembers her grandmother telling her about meeting Mina Edison at the Estates when she was a teenager. Ms. Willis now teaches the classes in her grandmother’s memory. The Edison & Ford Winter Estates is a National Register Historical Site, a Florida Historic Landmark and an Official Project of Save America’s Treasures of the National Trust for Historic Preservation. The Estates is open daily, year round, 9 AM – 5:30 PM. All participants of “Etiquette at the Estates” will tour of the Estates the day of the class. For more information, please visit www.efwefla.org. Please send information on teens manners (14 year old girl) We live in West Palm Beach. Where is nearest location, times, dates, price? Please reply by email and call . 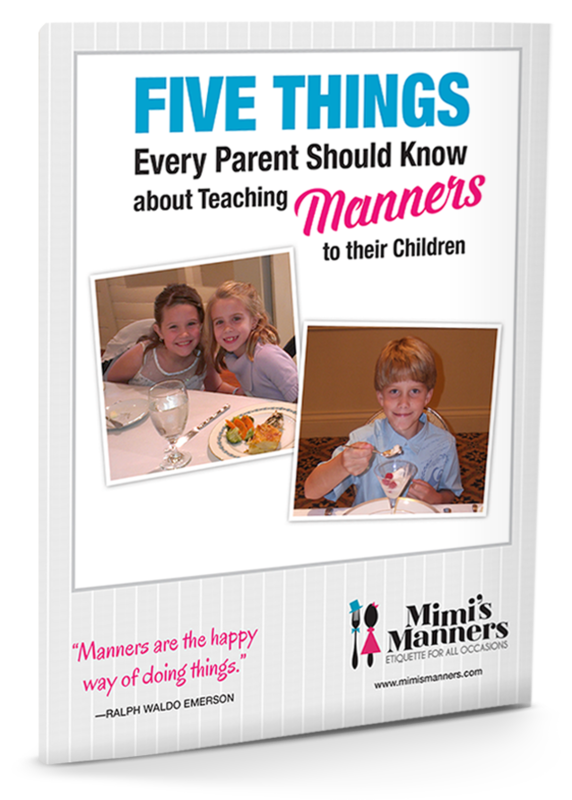 I am interested in having two of my granddaughters take etiquette class. I do feel they would benifit and really need this training. If you still offer this please email or call me. My son is 17 and has asbergers and needs help with social skills. Any recommendations?